The spinal canal is a tunnel which houses nerves that transmit muscle commands and accept sensory information to the brain. The structure of the spinal column is also pierced by small holes where these nerves exit and branch off to different parts of the body. There is one of these holes at each level and on its own, it is called a foramen. The plural of the foramen is referred to as foramina. When the spine is not healthy, particularly the foramina, information cannot be conducted from nerves throughout the body correctly. This condition is foraminal stenosis. The foramen have been known to narrow if the cushioning disc between the bones of the spine bulge, or the joints of the spine acquire arthritis. This narrowing of the tunnel through which the nerve or nerves travel is called foraminal stenosis, and this will often cause the nerves to become pinched. The pressure caused by a pinched nerve can lead to tightness, weakness, numbness, tingling and pain in the distribution of the nerve. 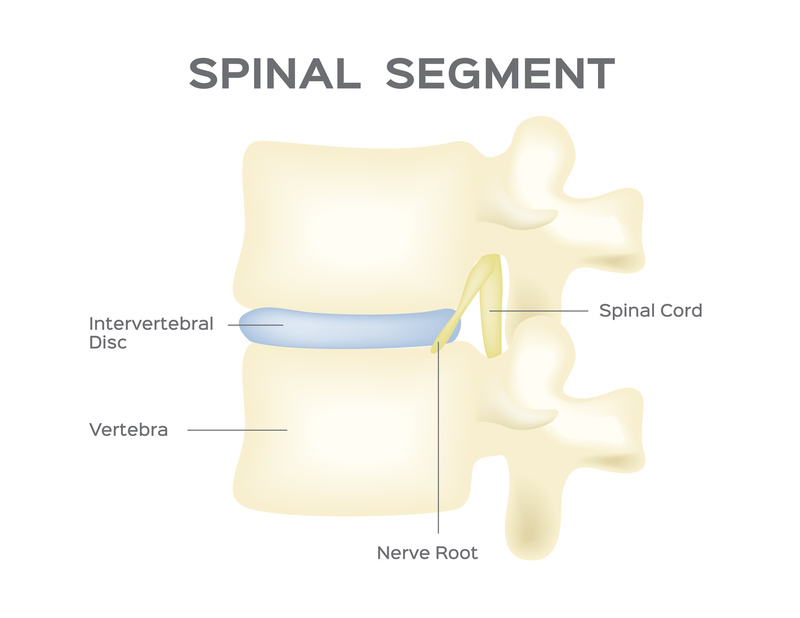 This means that if there is foraminal stenosis in the lumbar area of the spine where nerves branch to your lower extremities, you could experience pain all of the way down to the ends of your toes. For many patients, the pain and discomfort caused by foraminal narrowing can be treated through non-surgical methods. Each course of treatment is designed to alleviate the pressure being put on the nerve by lengthening the spine and strengthening the muscles that support the the bones of the spine and their proper alignment. It is important to always consult a physician before beginning a regimen of treatment for back or neck pain, or any related symptoms. After conservative physician prescribed therapy, if you find you are still suffering from the pain associated with foraminal stenosis, you will want to discuss spine surgery to treat your condition. At NeuSpine Institute, we are dedicated to helping our patients live a life that is free from neck and back pain. To schedule an appointment, call us at 813-333-1186.